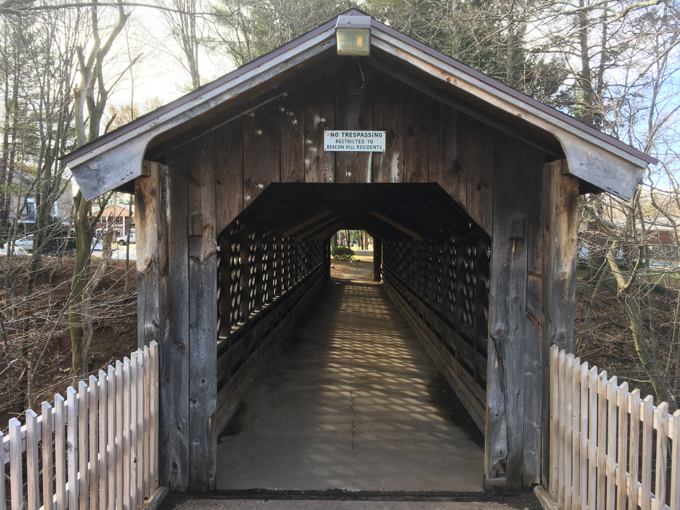 Well, Sheryl O., this one’s for you: THERE’S ANOTHER COVERED BRIDGE IN MANCHESTER! I know, I know, I told you all that there was only just the one in town. I lied. There are two. 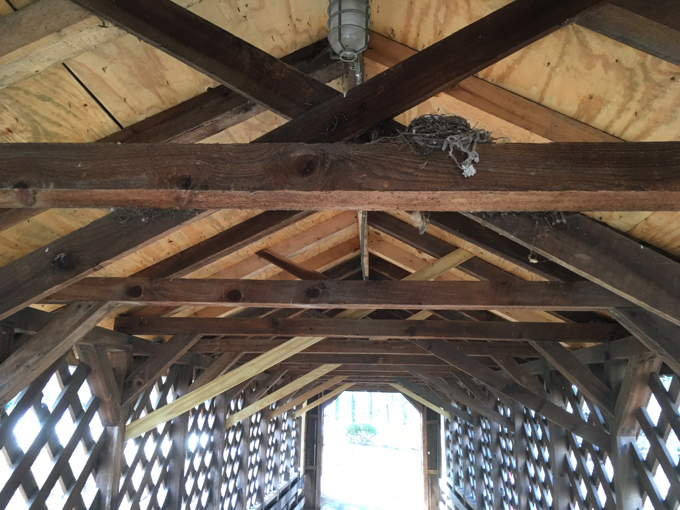 But this one is technically private and only residents of the Beacon Hill Apartments are allowed to traverse the bridge. However, as you know, I’m OUT OF MY MIND and took the risk. 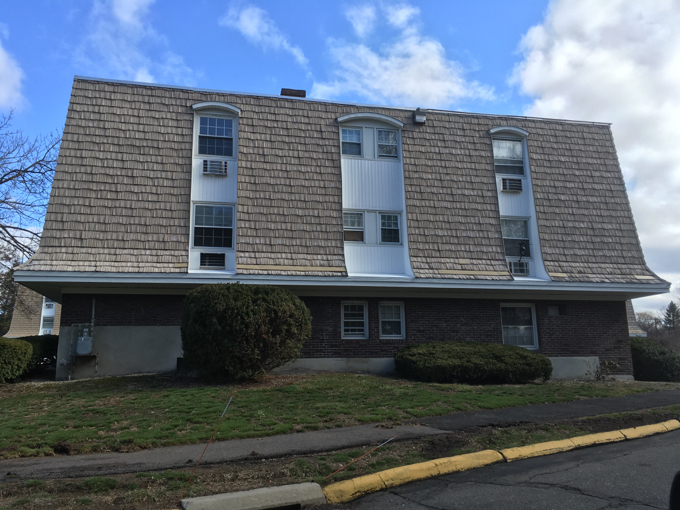 The Beacon Hill Apartments are directly across the street from Wickham Park. You’ve seen them. 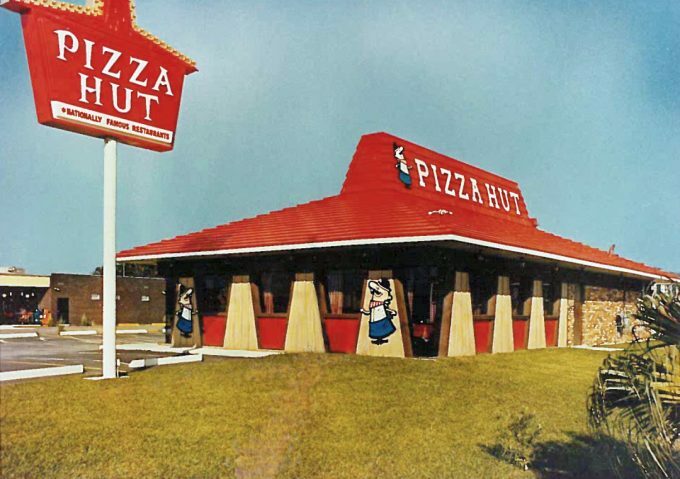 The entrance features weird “beacons” that look vaguely like they were taken from a 1979 Pizza Hut and the buildings themselves look like… 1979 Pizza Huts. So, in a way, the residents live in the roofs? Weird. 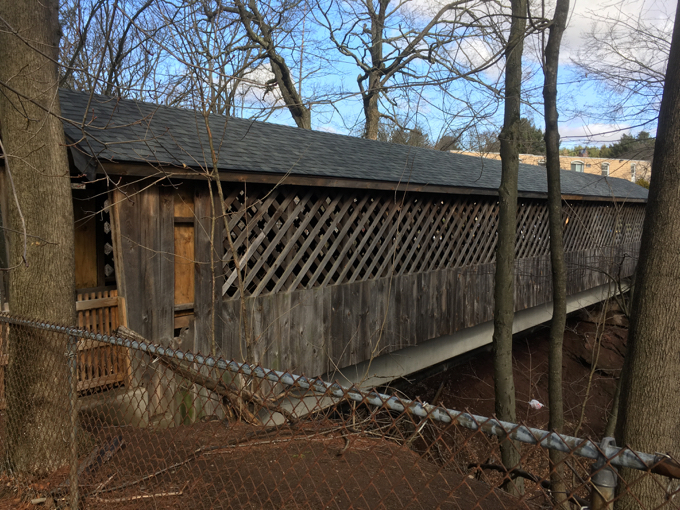 Anyway, hidden away in the back of Pizza Hut Village is the Beacon Hill/Pizza Hut Covered Bridge. It connects Beacon Hill’s residents with Fountain Village’s residents. It appeared fairly used. There was a bird’s next inside. It’s pretty high up over the little stream that feeds the nearby Hop River. It’s pretty long too, at 83-feet long. 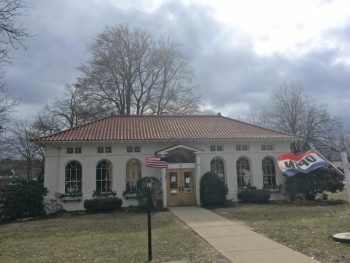 It was built in 1971. Just be forewarned: You will crave terrible pizza after visiting the Beacon Hill Apartments Covered Bridge.